Flamingo Transworld Pvt Ltd is award winning travel planner and one of India’s largest tour operator helping travel enthusiasts across the globe discover world’s most amazing destinations. Our team of 250+ travel consultants help you handcraft holiday of a lifetime. Our network is spread up to 37 locations across India and we have successfully planned holidays to more than 75 countries due to the immense trust and belief of our customers on us. 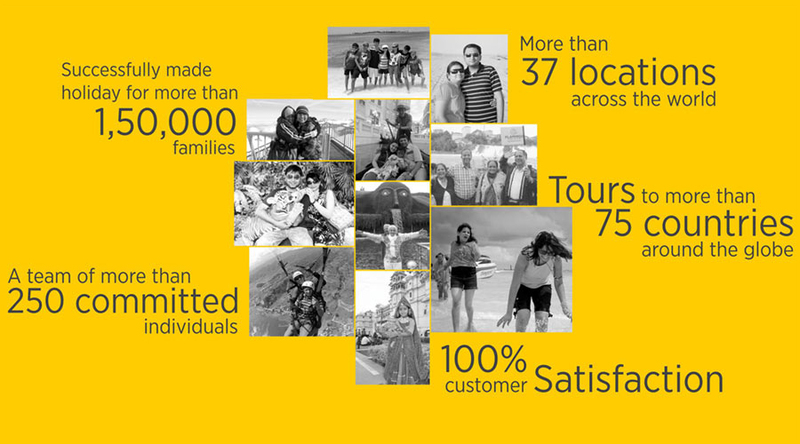 We are a one stop travel solution and have planned vacations successfully for more than 1,55,000 families. We provide all-inclusive group tours with in-house tour managers as well as tailor made holidays personalised as per the travellers preferred themes and interests. Our USP is providing vegetarian and jain food along with other international cuisines as per the travellers palate. We also provide services not limited to honeymoon packages, self-drive tours, ticketing, visa, hotel, cruises booking, etc. We believe that Travel brings knowledge, Knowledge brings opportunity and Opportunity brings prosperity. 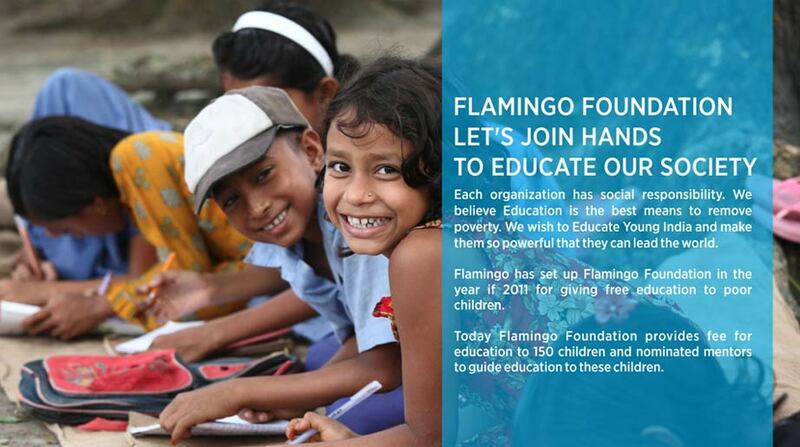 Flamingo is not only business for us, but its a philosophy. It is family owned business where the management believes in transparency, trust, knowledge distribution and providing quality to our customers. Our customers are our biggest brand ambassadors and our employees are our biggest strengths. Travel the world with the best of the services with FLAMINGO!